Back-to-school time is just around the corner, and the scramble to buy school clothes, new pencils and backpacks will begin. Ophthalmologists remind busy parents not to neglect one of the most important learning tools: their children’s eyes. 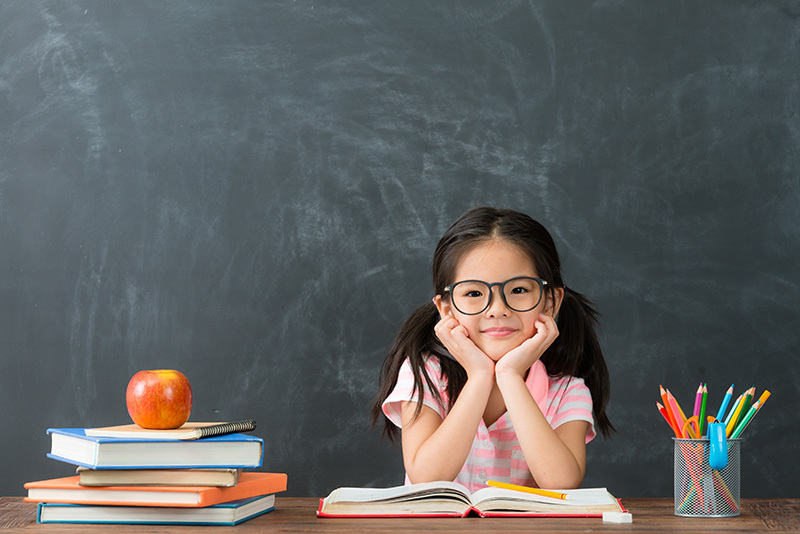 Good vision and overall eye health are vital to learning. Because children are still growing, being vigilant about eye health is important. 1. Get regular childhood vision screenings. 2. Know and share your family eye health history. Everyone should find out whether eye conditions or diseases run in their family. If these are not treated in childhood, they can cause permanent vision loss. 3. Watch for signals of eye problems. Parents should be alert to symptoms that could indicate an eye or vision problem, such as complaints of eyestrain, headaches and squinting when reading or performing other common activities. 4. Wear protective eyewear when playing sports. Eye injuries while playing sports can cause serious damage, whether by getting smacked with an elbow during basketball or hit with a hockey stick. If your child plays sports, consider having he or she wear certified protective eyewear.